Son of Henry and Mary Webster. 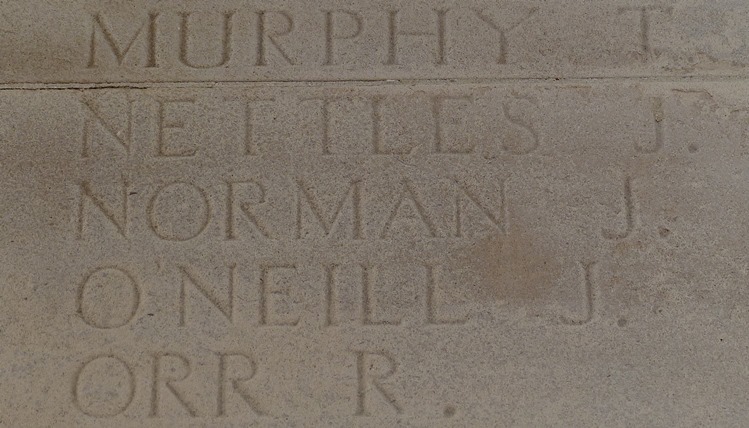 who died on 7th October 1916. Age 23.
who died on 27th August 1918. Age 29.
who died on 30th September 1918. Age 24. Cemetery Anneux British Cemetery, Nord France. who died on 31st July 1917. Age 20. Son of Robert and Elizabeth Thomas, of 47, Aspen Grove, Lodge Lane, Liverpool. 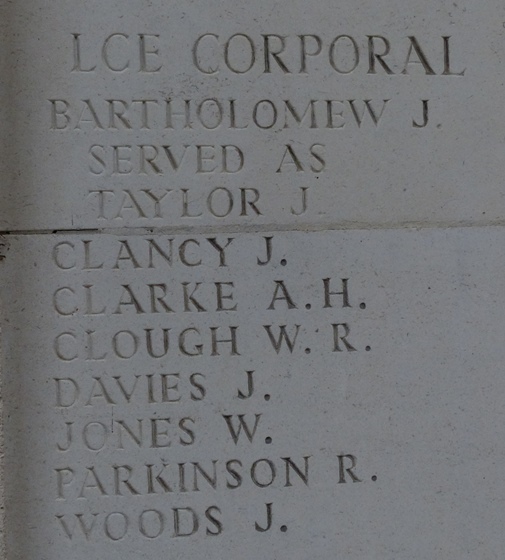 who died on 11th March 1917. Age 22. Brother of Mrs. Margaret Bromilow, of 28A, Adlington St., Fontenoy St. Liverpool. Cemetery Erouinghem-lys, Churchyard, Extension, Nord France.